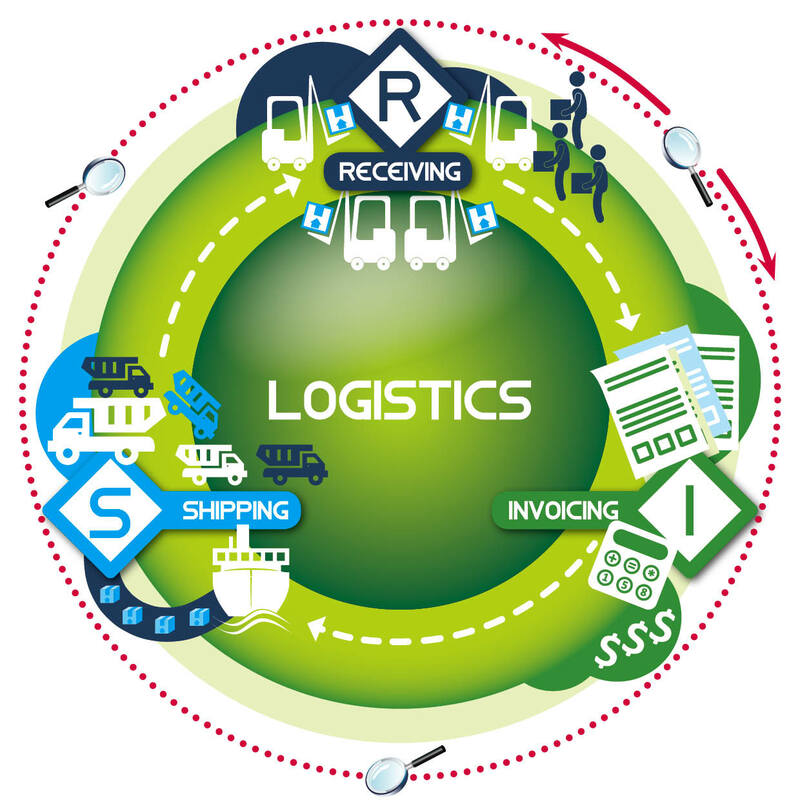 Logistics processes generate and manage a substantial volume of documentation. Electronic management is curial to running a large, and geographical distributed operation. OrbFusion provides a BPM (Business Process Management) solution allowing for transactional integrity and centralised document management. The OrbFusion solution allows for improved efficiencies, collaboration and control while reducing time. Providing you with a flexible tool to adapt to your environment. In today's market place you need a partner to help you take full advantage of your software solutions to support business processes and achieve business goals. With an innovative and a future based approach we can help to create an effective solution that not only works, but is also sustainable for the future.